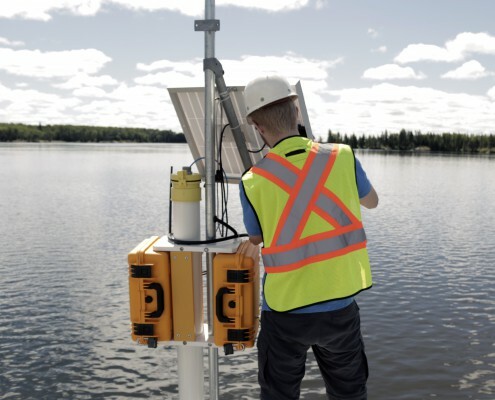 Aquatic Life Ltd. offers commissioning services for all of our fixed-installation equipment to ensure that you get the most reliable data possible from your equipment. Service rates for commissioning are based on the type of equipment and the installation location. For more information or to arrange a site visit from one of our experts, please contact us.